Description: neck / waist ornament, Philippine Islands, Luzon Ilongot. waist ornament. 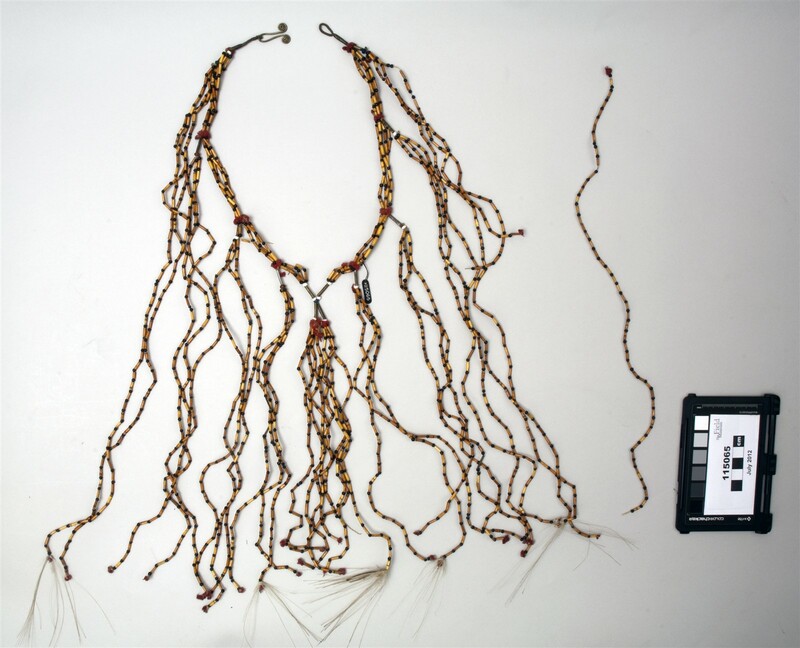 Description: neck / waist ornament, Philippine Islands, Luzon Ilongot. neck or waist ornament. 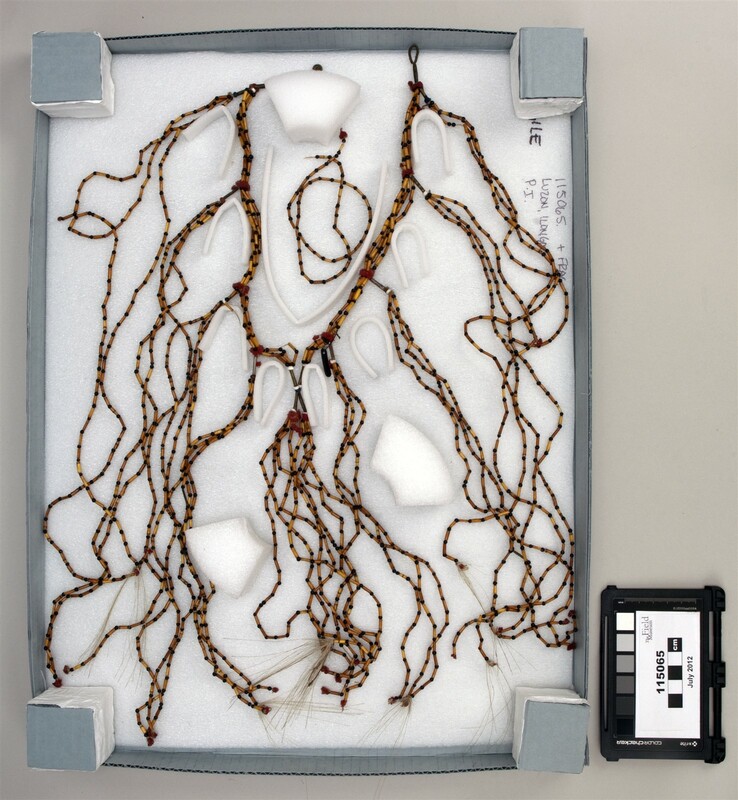 Description: neck / waist ornament, Philippine Islands. Luzon. Ilongot. neck or waist ornament.